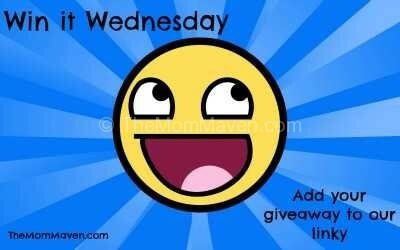 Happy Hump Day and Happy Win it Wednesday Giveaway Linky Day! I hope your week has been as incredible as mine! This is VBS week so that means lots of fun and late nights. I am VBS Director at RiverLife Church in Bradenton, FL. We had 108 kids entering grades 1-6 pre-registered for VBS this year. That is the most we have ever had! We also have about 80 volunteers helping out this week and they are AMAZING! We are doing Game On! VBS from Lifeway Publishing this year. 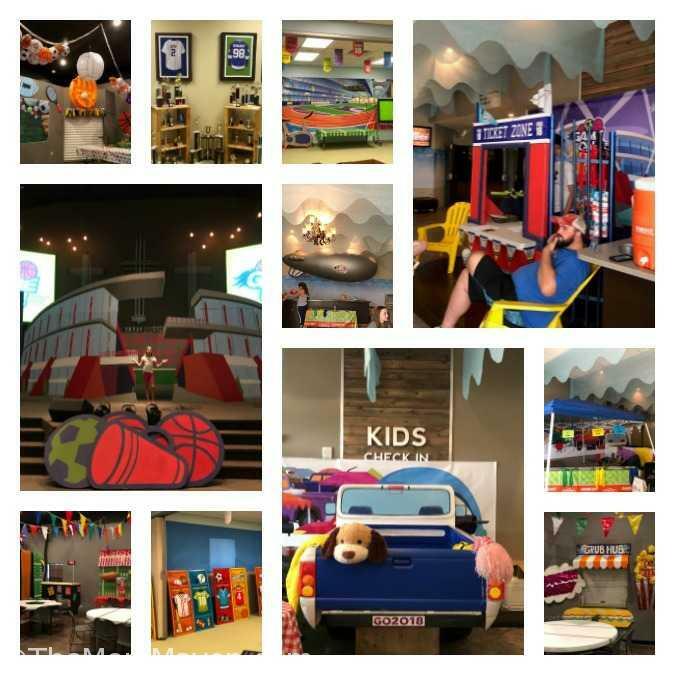 Each of our rooms is fully decorated, The sanctuary is the stadium, the mission classroom is the trophy room, the Bible classroom is the field house, the snack room is the concession stand, the craft room is the equipment room, and the foyer is the tailgating area complete with a pick-up truck, campsite and more. Yes, we go all out to share the love Jesus Christ has for everyone with the children. It is amazing week and the entire church gets involved!